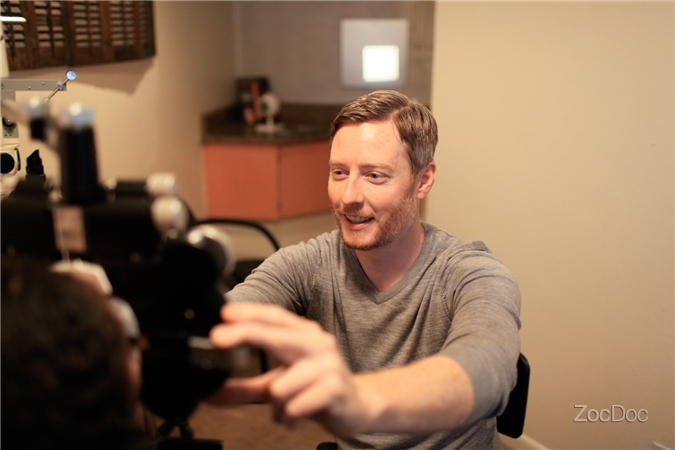 Every patient relationship begins with a comprehensive eye exam that includes a thorough medical history and three major components: Refractive Testing, Functional Testing, and Eye Health. This part of the exam focuses on how well you can see. It includes vision testing for up close and far away, This helps the doctor to determine if you need a prescription. In functional testing we examine how your eyes work together to help you see. The doctor will inquire about symptoms that may indicate functional problems, including lazy eye, headaches, depth perception issues, eyestrain and reading trouble. Here the doctor will study your eye tissue from front to back and screen for glaucoma, cataracts, macular degeneration, diabetic eye disease and other common eye disorders. Our office also offers retinal photography that takes a picture of the back of the eye. This way the doctor can have a comprehensive view of the inside of your eye. This photography also helps the doctor track the health of your eye over a period of time and detect any changes or new problems. 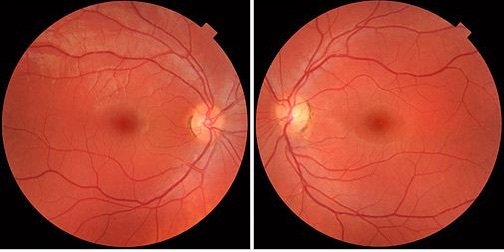 We always recommend having baseline retinal photos for our new patients. Depending on your age we would recommend taking a photo every year or very other year. It is recommended that patients have an annual routine eye exam!